For a short holiday break the city is always a good choice. But if you are looking for something truly unique, then you should also experience the nightlife of a big city during your city trip. 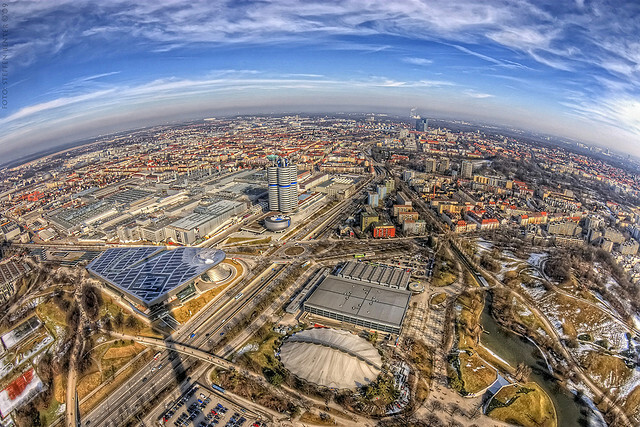 In the Bavarian city of Munich you can count on enjoying a variety of activities and especially the nightlife. The capital of the federal state of Bavaria has been worth visiting for a long time. But, historical monuments, museums, extensive theater scenes, and many other cultural institutions are not the sole thing to anticipate from the portfolio of attractions in Munich. 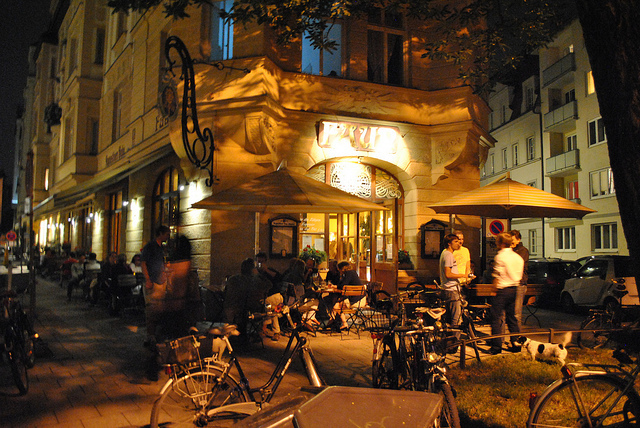 If you start exploring a city and want to explore also its nightlife, you can do this especially well in Munich. A variety of first-class clubs and discos, as well as numerous dining options to accompany a party night, can be found in the Bavarian city. 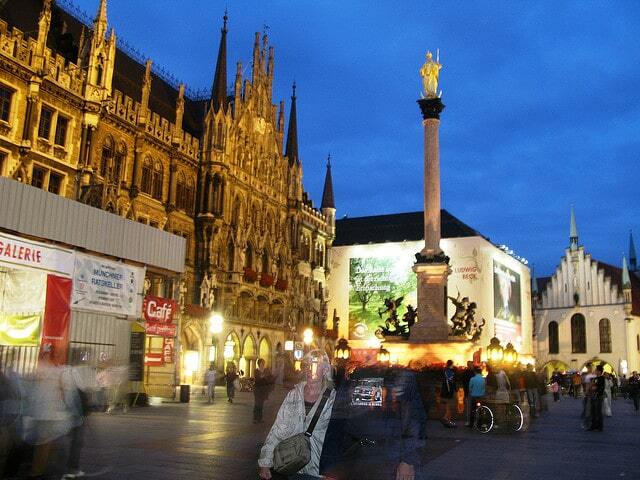 The people that visit Munich every year taste a varied evening entertainment including a relaxed party-night. They explore the Munich nightlife and get to enjoy champagne and spirits through exclusive clubs which offer feverish holiday nights. It’s not for naught that this city is so-called a stabbing out clientele, known for exclusivity, scandals and champagne consumption. Even though those days are long gone, the Bavarian state capital is still a very special modern and metropolitan charm. During your stay there you cannot escape from the day and its nightlife. The only thing you can do is let yourself be seduced by the Munich nightlife. Spend the evening at an exhibition or at a private viewing happening as early as possible. Then you can spend the rest of the night at one of the many clubs in town and without a doubt, your night will be unforgettable. You do not need to be a night owl in order to learn how special Munich is, but if you can stay till late your experience will be all the more worthwhile. From a visit to the Prince Regent Theater and a subsequent ceremony in one of the relevant night clubs you will still have a tale to tell your grandchildren. Have you ever been on a night flea market? In Munich you can take advantage of this unusual experience. Even getting to know the museums during the “Long Night of Museums” it can be a worthwhile alternative to the extensive dance experience. 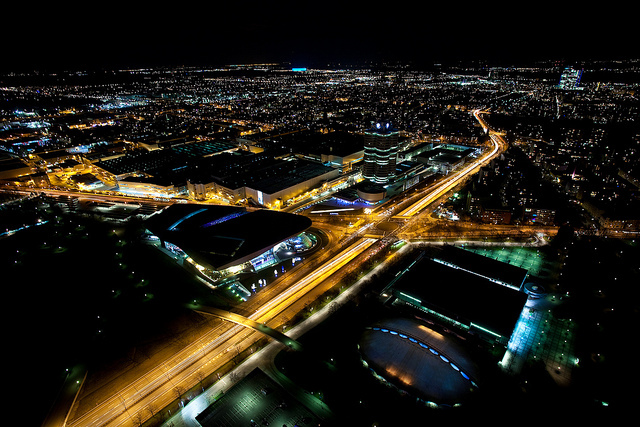 Dive into the Munich night life in whatever form and discover a new kind of holiday fun.